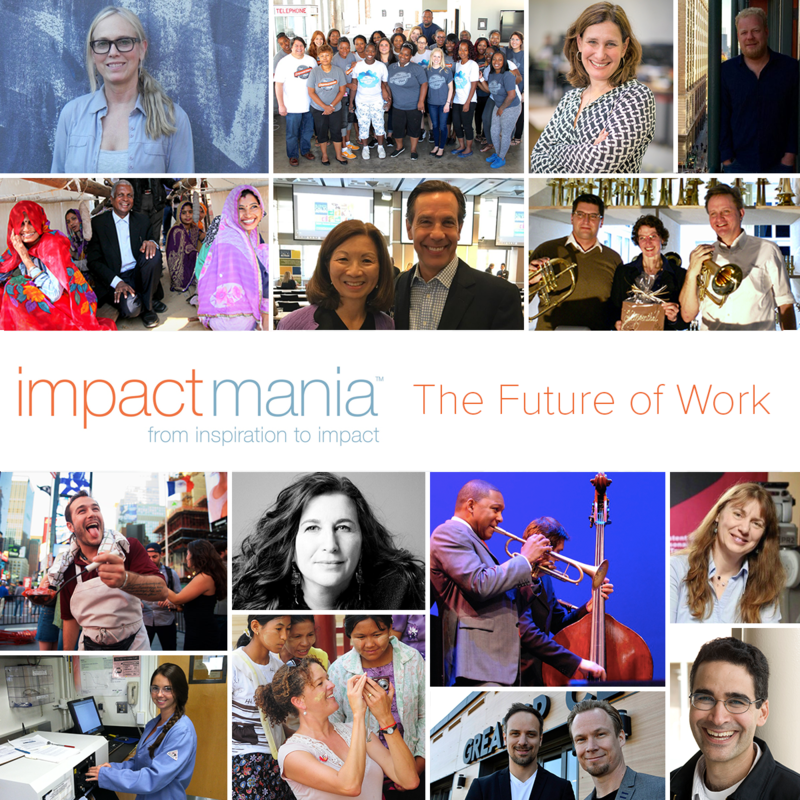 In February of this year, we promised the 90 attendees at the impactmania launch at the University of California, Santa Barbara, Art, Design & Architecture Museum that we would feature impact makers from 12 cities across 5 continents to demonstrate that many people are involved in powerfully positive projects. This to embolden the next generation of thinkers and doers to turn their passions into for-profit and for-purpose ventures. It has been 10 months and we did it! 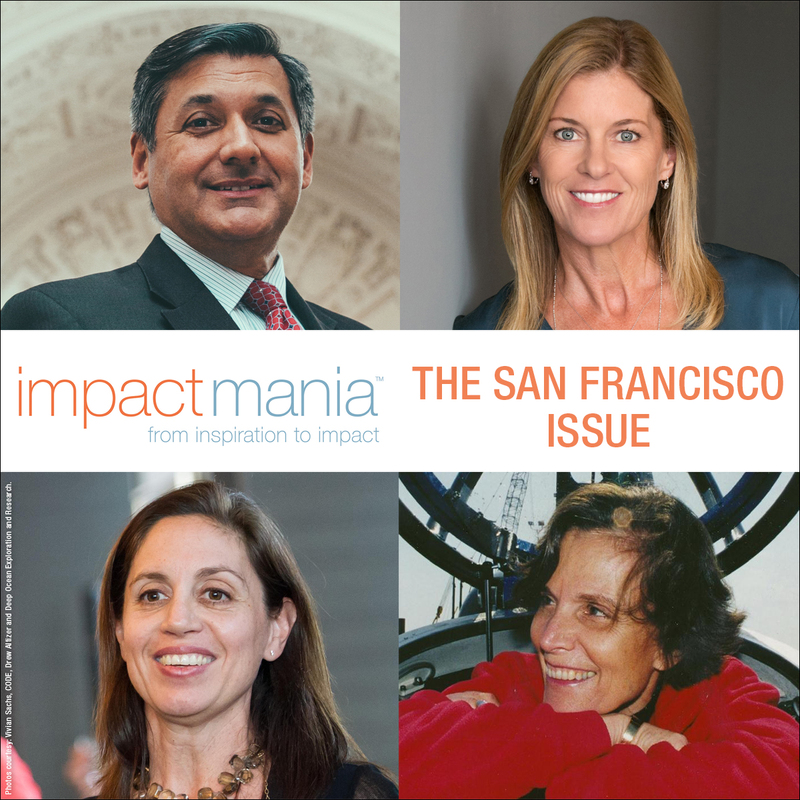 We have featured 140 impact makers in 12 cities across 5 continents! Together, they represent billions of dollars in impact. In this month’s issue, you’ll find interviewees speaking about The Future of Work. A strategist and economist; an academic in a robotics startup; startup incubators; the first MacArthur Fellow (Genius Grant) high school teacher. They all share their thoughts on what is happening to our work and how to start preparing for the future. We will continue interviewing people who drive social, cultural, and economic impact in 2017 and will be adding themes critical for a more thoughtful and inclusive society. In January 2017, you will meet 50 Women of Impact. Women founders and CEOs across various industries: from airplane components, traceable seafood, to the wine business. Women leaders who take their ventures all the way from startup to exit. We do this because we know that women have amazing impact, but we also know that it must be given a face, given recognition, lest it fade into the popular and destructive narrative of the dearth of successful women voices. We want to bring these women and their stories to the light. Because you can’t be what you can’t see. Before we all get back to work: Happy Holiday Season! P.S. Support us in our work: Be part of an ecosystem of impact makers — Demonstrate your value system — Support a strong and inclusive society. 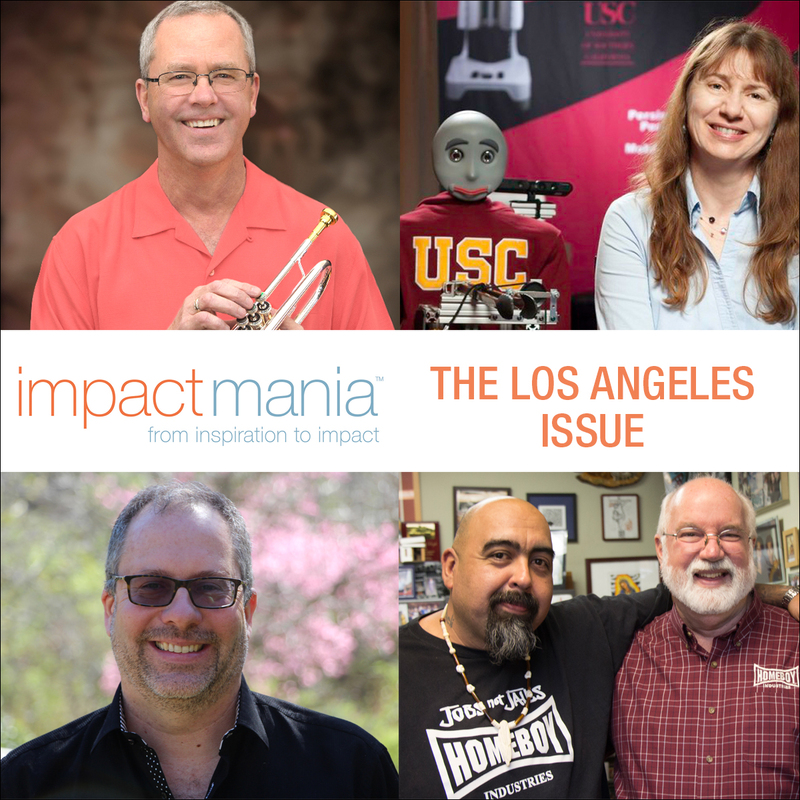 Become an impactmania Founding Sponsor! impactmania is in San Francisco! 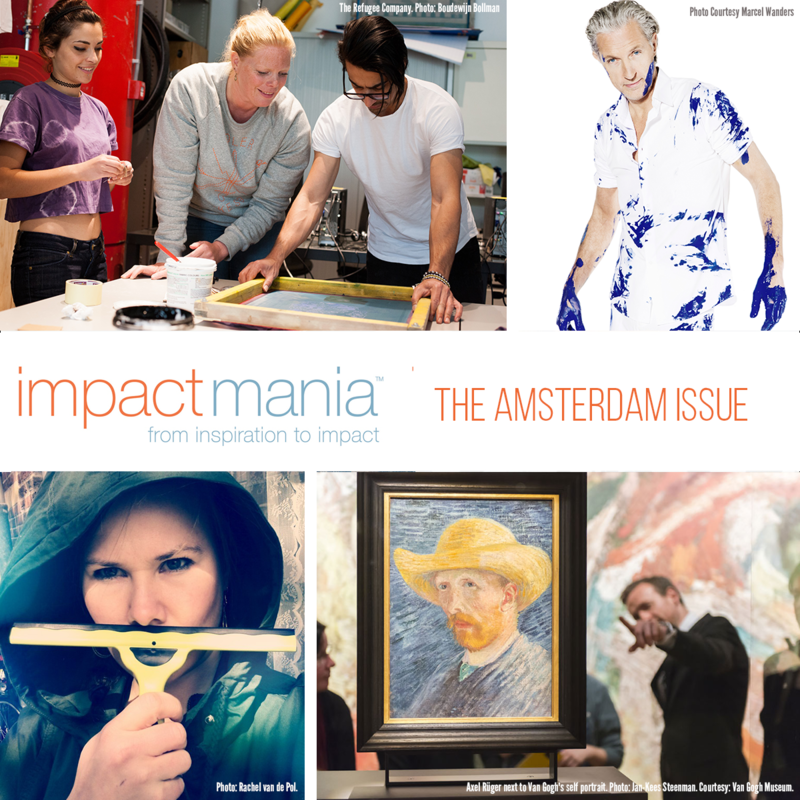 impactmania Amsterdam issue is out!